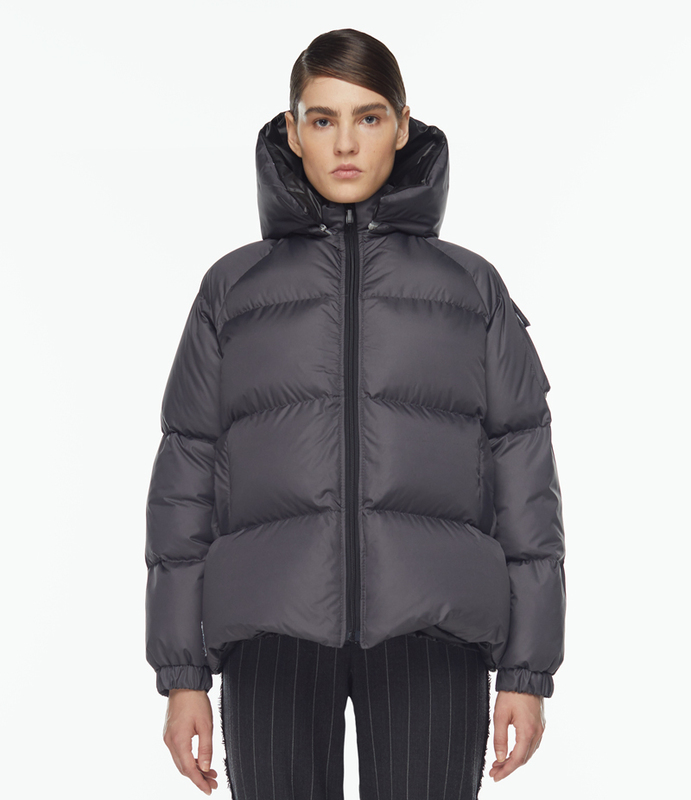 This downcoat is made in a sporty style with a unique cut that is designed specifically for active people. 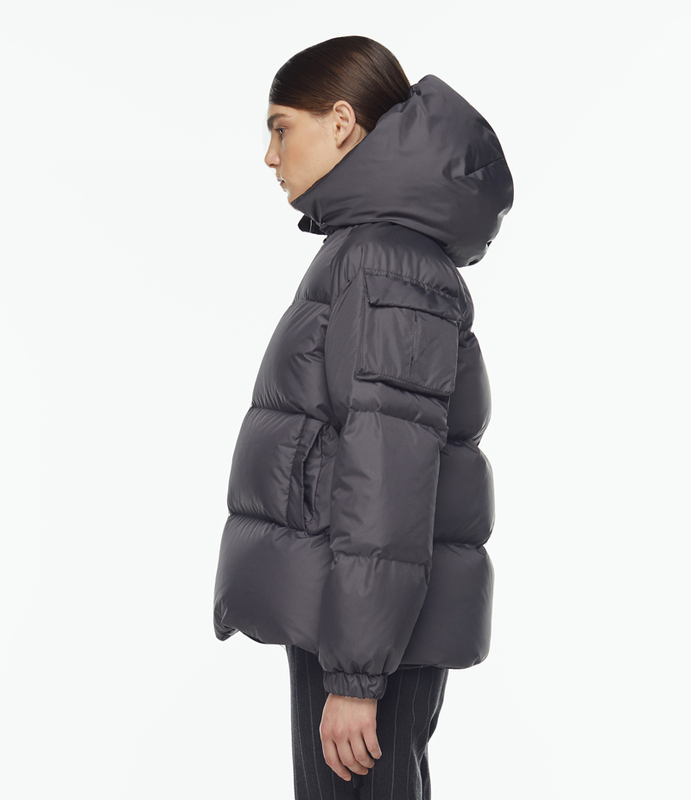 This puffer is ideal for those who love a comfort lifestyle, and also choose an informal style in clothes. 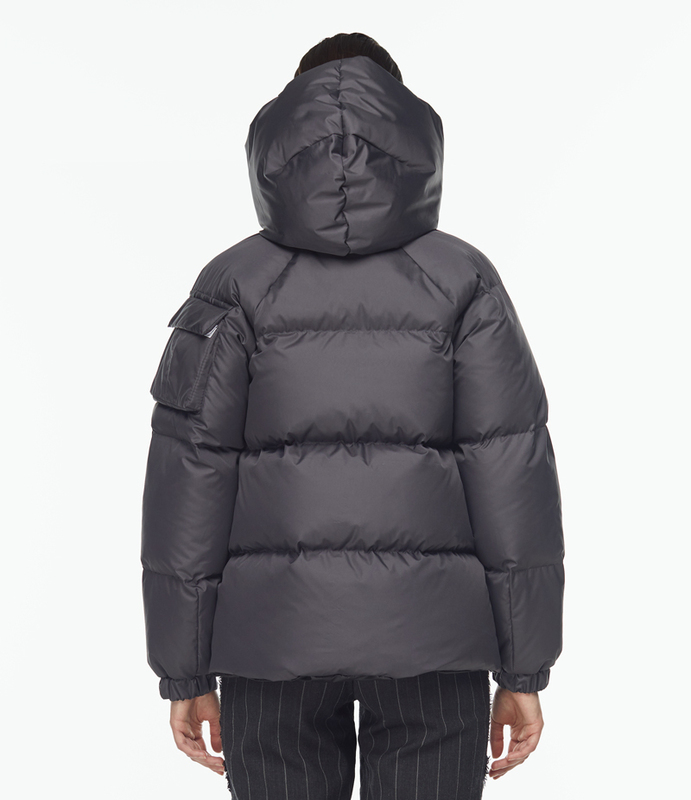 The jacket is complemented by a warm hood.